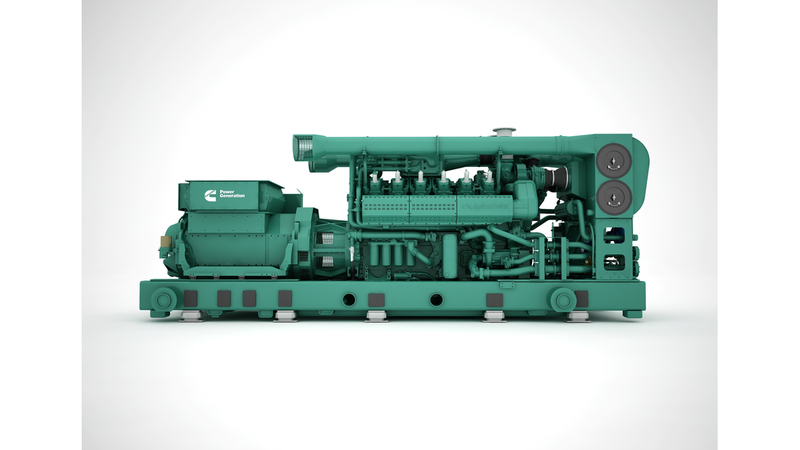 Cummins has designed the HSK78G to be the industry&apos;s most flexible, robust and reliable natural gas generator set. The HSK78G delivers up to 2MW of power with continuous uptime and maximum productivity, while reducing operational and maintenance labor and lowering total cost of ownership. The HSK78G generator set delivers high electrical efficiency on a wide range of pipeline natural gas down to 70 methane number (MN) without impacting power and efficiency output. Cummins delivers the power that is needed in any environment, including high altitudes or extreme ambient temperatures, there is no difference to engine performance no matter how hot, cold or humid the conditions are. The HSK78G provides the ability to capitalize on a wider range of low-cost and free fuel sources without sacrificing power density.